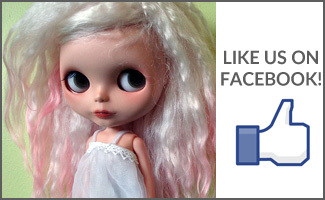 BlytheLife.com » FAQ: Can previous giveaway winners enter more contests? This question has been asked more than once in more than one type of wording, so I figured I should better address it. The answer, in short, is yes. 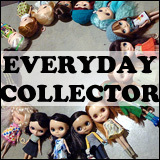 If you’ve won a giveaway previously, you can enter a current on-going giveaway. Having won a giveaway does not decrease your chances of winning again (it also doesn’t increase it), as winners are chosen randomly by an unbiased and random internet website. Some giveaways may have more restrictions than others (i.e. only people with USA or Canadian residency may enter), but other than that, everyone is free to enter as many contests as they wish – provided you only use one (1) valid email address. 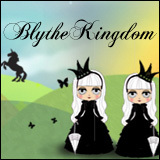 Anyone caught using multiple email addresses for a contest to get more entries will be disqualified without wait for an explanation and will be further disqualified from future contests held on the BlytheLife.com website. So don’t cheat!